Hello everyone – My name is Robert Hodgson and I live in West Bromwich, England. 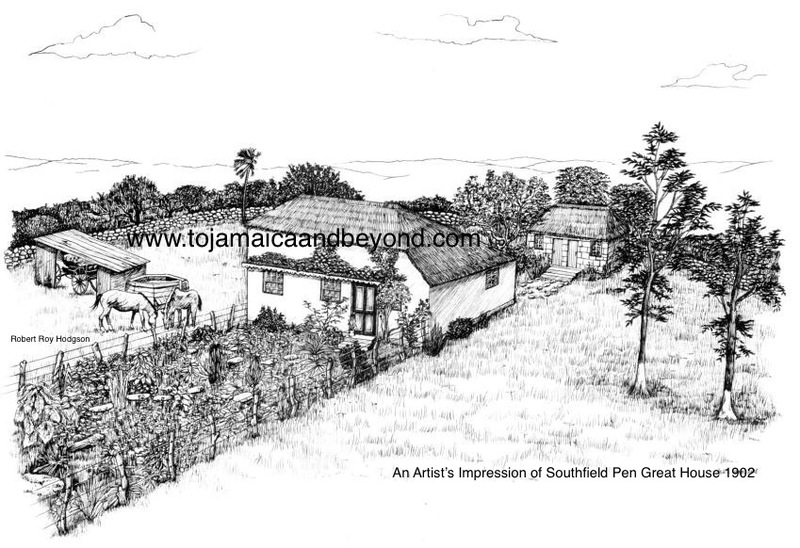 Welcome to my family history blog To Jamaica And Beyond. To Jamaica And Beyond is the result of an 18 year study looking into the history of my ancestors that lived in Great Britain, Africa, Jamaica and America. Everything to be written about them has been thoroughly researched and checked as much as possible using verbal and documentary evidence. This blog will guide you through the lives of my black and white ancestors – on my father’s side. I have an African and British ancestry and will be recording a historic timeline of their events – this will be displayed in a chronological date order. Revealed will be the experiences that my ancestors faced when they were taken from Africa and left Great Britain. It is history, as it happened. The story will ultimately span nearly 600 years and will cover the period 1494 to the present day. Locating information concerning my black ancestors has been a lot more difficult to find, especially during the slavery period. It has been less productive than searching for my British ancestors due to records not being kept by the colonial governments. Stories and information will be added on a regular basis. Hope you enjoy reading it….